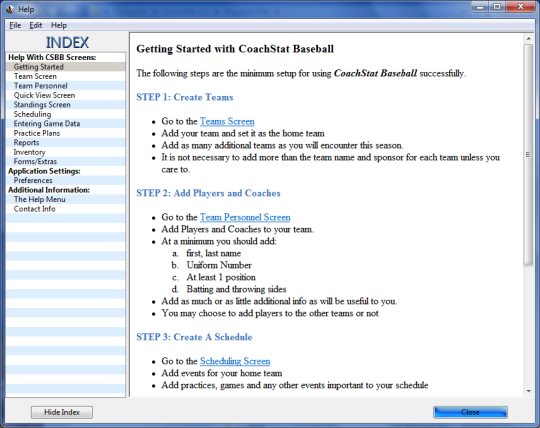 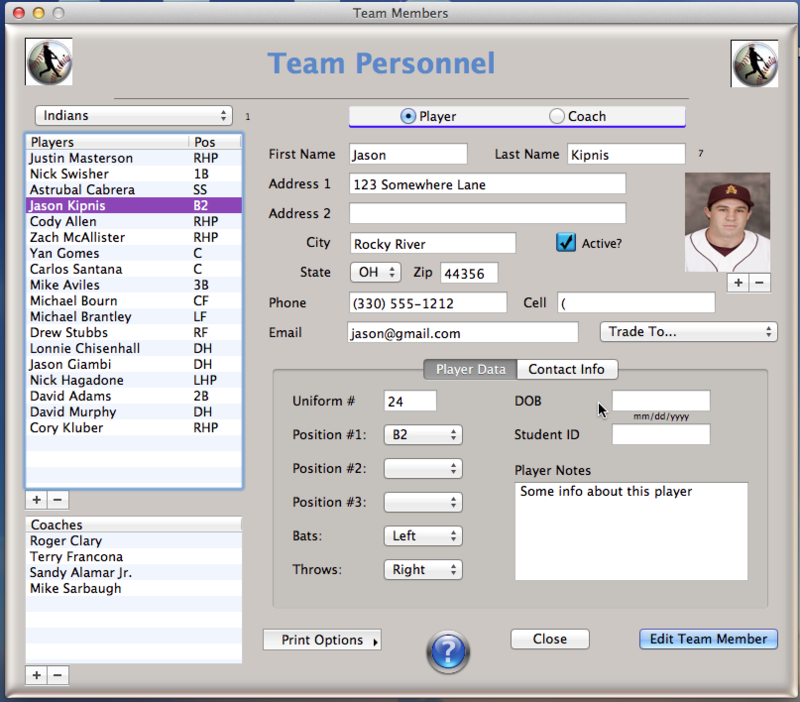 CoachStat Baseball 2 is a complete software solution for managers, statisticians, and baseball enthusiasts. 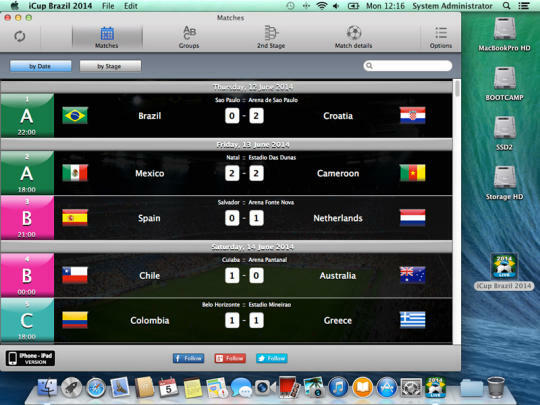 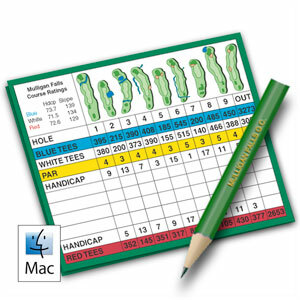 The program includes the ability to enter a single team or track as many teams/opponents as desired. 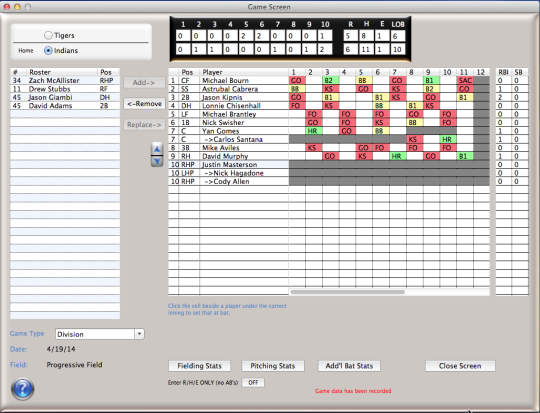 A new database is created for each season recording that season's stats and providing an archive of past seasons.